Ed Sheeran has quit smoking marijuana because he prefers to be “alert”. The singer, who wrote song Sweet Mary Jane about his love of the drug in 2015, has now told reporters at The Daily Star that he has given up his smoking sessions as he found that the psychoactive substance clouded his creativity. Ed went on to explain that he has also decided to ditch alcohol until his live concerts are over. Since breaking into the music industry with track The A Team in 2011, Ed has become one of the most successful names in the business – writing hit after hit for himself and other stars. 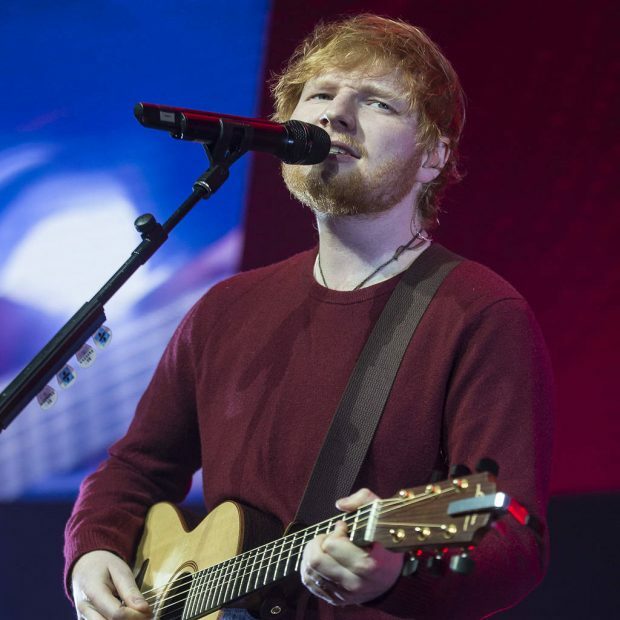 And as well as his knack for writing chart-topping songs, Ed has become known worldwide for his ginger hair – and is thrilled he’s had input in changing the stigma surrounding redheads.